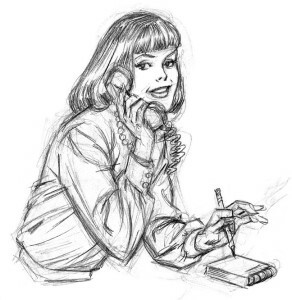 Artist Kurt Schaffenberger, whose heartwarming depiction of Lois Lane exemplified his clean, wholesome style, was one of my favorite comic-book artists when I was growing up. So it seemed like Bizzaro World sychronicity when Kurt moved into the town where I lived, and became a friend for the final 13 years of his life. 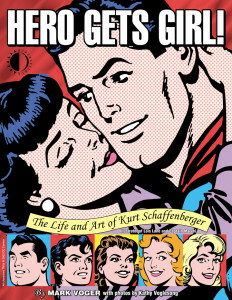 “Hero Gets Girl!” (TwoMorrows Publishing, 2003) was begun prior to Kurt’s death in 2002, so that sad event became a part of the story. 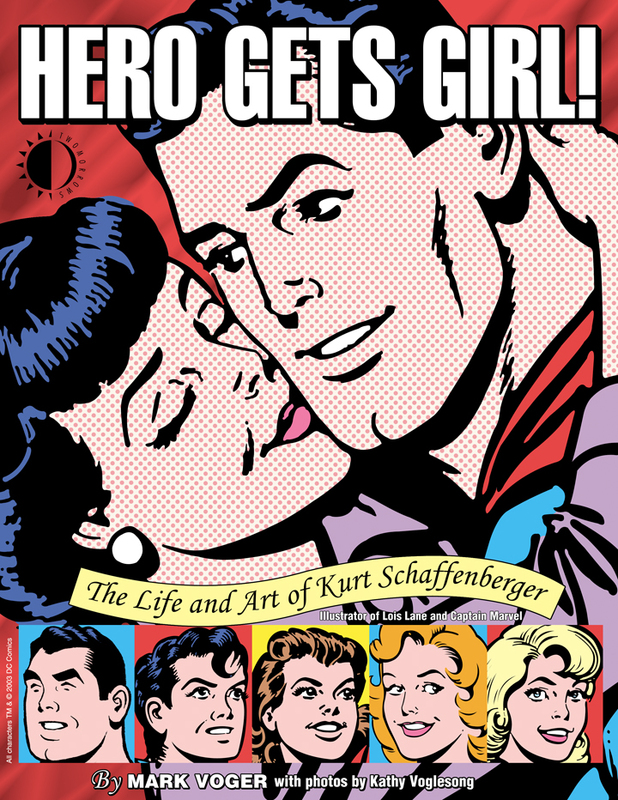 Following are two excerpts from “Hero Gets Girl!” The first attempts to summarize Kurt’s contributions to the medium, and to assert his legacy as one of the great artists of the comics. What makes a comic book artist great? When he makes something his own. When he does something that no one before him ever has — and no one after him ever could. Will Eisner’s The Spirit comes to mind. Or Jack Kirby’s Fantastic Four. For Kurt Schaffenberger — a prolific, giant talent — that something was Superman’s Girlfriend Lois Lane. 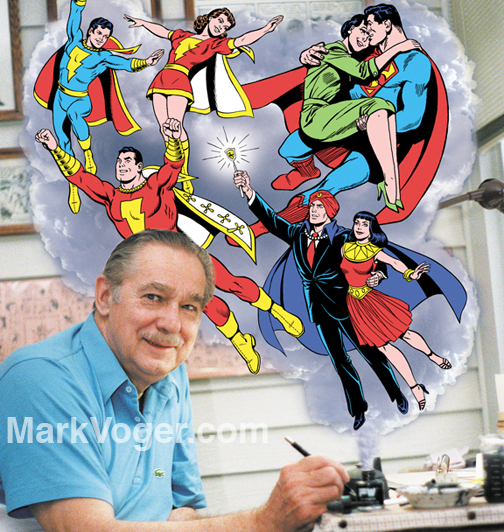 Yes, he drew hundreds of Captain Marvel pages and covers during the glory days of Fawcett. But there was something about Kurt’s decade-long run on Lois Lane that made it a true, bona fide, one-of-a-kind original. Kurt turned DC’s simple Superman spinoff into something romantic and operatic. 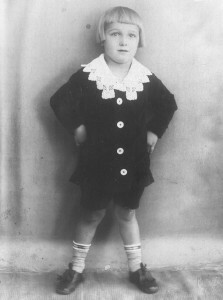 He humanized Lois — gave her a discernible personality. 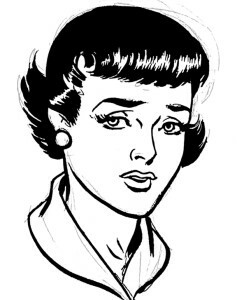 So animated is the character in Kurt-drawn stories, that she became a comic-book version of I Love Lucy (with Lois’s penchant for getting into hot water akin to Lucy’s desire to “be in the show, Ricky!”). And Kurt, that rascal, never shied away from rendering the feminine form in all of its natural, linear beauty. Lois had one tight waist, rounded hips and pin-up perfect gams (always in heels). The artist often poked fun at his own heroine when he depicted the gamut of emotions she couldn’t mask: curiosity when on the scent of a “scoop”; jealousy when Superman paid too much attention to rival Lana Lang; anger when confronting him about said crime; elation when wrapped in the Man of Steel’s bulging arms. But Lois aside, German-born Kurt Schaffenberger truly did it all in his half-century of drawing comics. 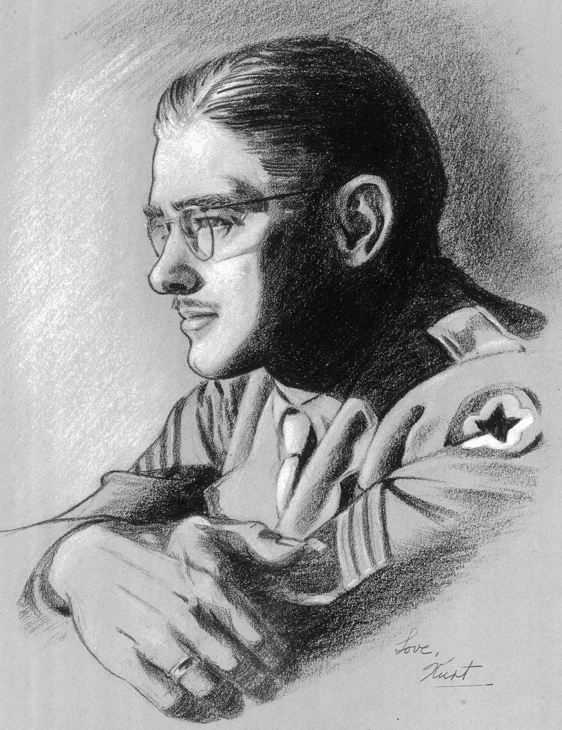 From his beginnings drawing backgrounds for Captain Marvel stories in the early ’40s, through his rise as one of that character’s leading artists, to his resurgence as a top Superman artist from the Silver Age through the ’80s, Kurt’s distinctive style has graced thousands of comic book pages. And Kurt holds a solitary place in comics history as the only artist to draw Captain Marvel in the Fawcett days who went on to become a major Superman artist. It’s too late for another artist to knock Kurt from that lofty perch; it’s his and all his. Besides these high-profile tenures at big-gun publishers, “Schaff” had been around, too; the artist drew superhero, adventure, weird, crime and romance comics and covers for Classics Illustrated, American Comics Group, Premier, Atlas, Archie and others, rendering his resume all-encompassing — and uniquely so. But Kurt paid dearly for it. 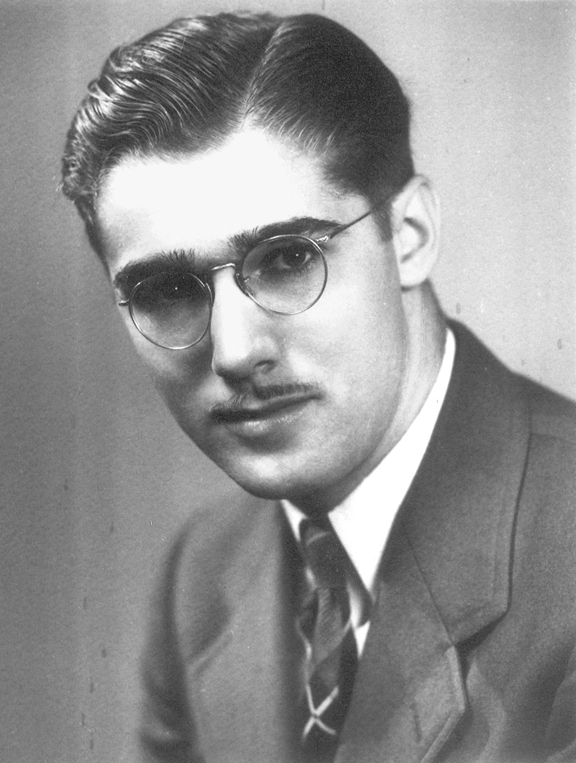 He was a workaholic who spent much of his life hunched over that drawing table, often sequestered from his family in his own home. And his life was not without drama — a bumpy courtship, a world war, some scary career dry spells, a family tragedy and a heartbreaking decline in health. In the end, though, it is Kurt’s art that remains. His wholesome, all-American, instantly recognizable style is characterized by distinctive faces, flawless anatomy, uncluttered panels, clean layouts and especially, a whimsical sense of humor. But what shines through in any examination of Kurt’s body of work is that he is a great illustrator who just happens to have drawn some of the most memorable comic books in the history of the medium. The second excerpt is first-person silliness from my introduction about the time I first noticed Kurt’s artwork as a child, and got to know him as an adult. It was one of those kid moments from the middle 1960s: a birthday party; a herd of children hopped up on cake, soda and M&Ms running around like maniacs; noise, noise, noise; finally, parents begin showing up to collect their offspring; my folks will be here any minute; I’m starting to crash after that sustained sugar high; I open a toy chest in the basement of this strange house; there’s a comic book on top — a great way to chill out while I’m waiting. 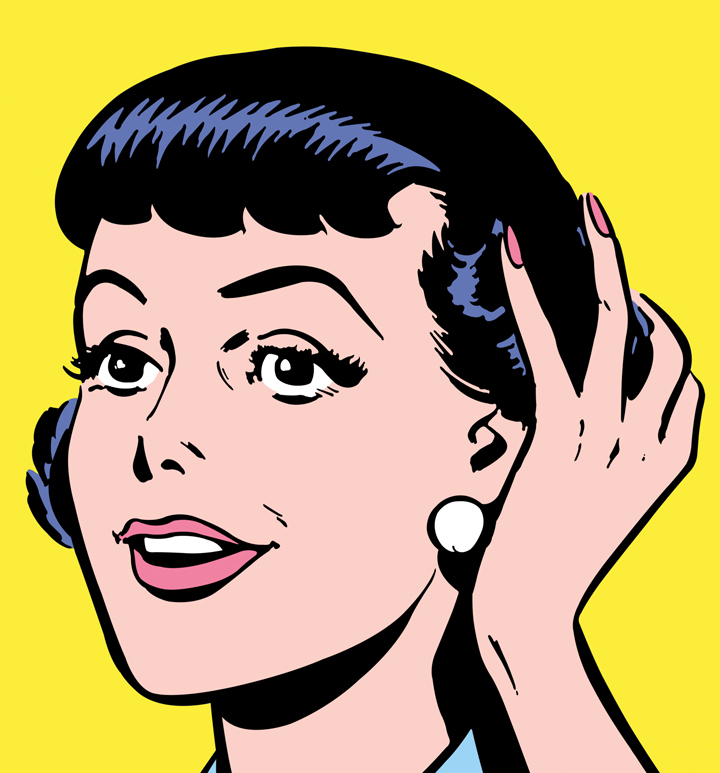 This is the weird thing about comic books — they are powerful memory triggers. A 40-something can look in a comic he hasn’t laid eyes on since he was 8, and it all comes flooding back. Not just the artwork on the page, but where he was, what he was doing, the weather, you name it. I’m not the first to comment on this phenomenon. It works with comic book artists, too. John Romita once told me he can look at an old Amazing Spider-Man page of his and remember what song was playing on the radio when he drew it, perhaps 30 years earlier. Anyway, there I am at this birthday party reading this tattered comic book while my glucose levels are scrambling to stabilize. Wouldn’t you know it? It’s an issue of Superman’s Girlfriend Lois Lane — #27 (1961), to be exact. In “Lois Lane’s Super-Brain,” the plucky heroine gets a cerebral jolt from a “fantastic computer that absorbs electrical brain wave impulses from the minds of brilliant people and stores them up,” an invention of a Professor Holt, who never should have left Lois alone with that machine. Lois became super-smart — she could identify distant constellations and cheat at roulette by calculating mathematical permutations — but there was a catch. Her hair fell out and the top of her head grew to more than double its size. When you’re trying to snare Superman as a husband, this can be a terrible disadvantage in the looks department. Young, innocent and none-too-bright as I was, I got lost in the moment of Lois’s shock and despair when she first spotted her creepy new melon in the mirror. That memory got filed away along with all the other wonderful, but ultimately useless, pop culture milestones of my boyhood. Fast forward to 1989. I recently reacquired the comic book habit, and I’m not alone. Through some superhero synchronicity, there is a renewed interest, nationwide, in this venerable medium. Tim Burton’s movie Batman has triggered a comeback for the tights-clad detective. Comic shops, heretofore found only in big cities, are popping up in neighborhood shopping centers (especially here in New Jersey, where the slogan “the Garden State” threatens to be replaced by “the Strip Mall State”). Guess who moved into town, Bender says one day. Kurt Schaffenberger, the guy who drew Lois Lane. What luck! A comic book legend right around the corner! I called Kurt and set up an appointment to interview him in his home in Brick, New Jersey, where he’d moved from River Edge, also in New Jersey, earlier that year. My wife Kathy, a freelance photographer, posed Kurt in his back-porch studio for the article, which I titled “It’s the Way He Draws His Faces.” Kurt was charming, with an easygoing manner, an understated humor. 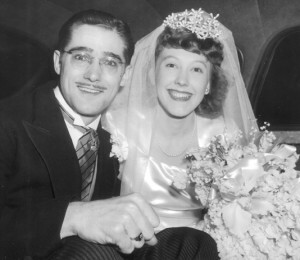 His wife, Dorothy, returned from an errand, and a friendship was forged that afternoon. In the nearly 13 years I knew Kurt Schaffenberger before his death on Jan. 24, 2002, two identities emerged: (1) a tall, dignified, genteel old fox with a sly wit, and (2) a giant talent with an unshakable place in comics history. I miss the former, but the latter can always be found — in a ’40s issue of Whiz Comics, a ’50s issue of Master Comics, a ’60s Lois Lane, a ’70s Shazam! or Superman Family, an ’80s Action. He’s there, and he will always be there. If my younger self — the little boy back at that ’60s birthday party reading Lois Lane #27 — could ever have dreamed that one day he’d be buddies with the guy who drew that crazy story about Lois’s head morphing into something resembling an Erykha Badu headpiece — well, he’d probably forgive Kurt for freaking him out.